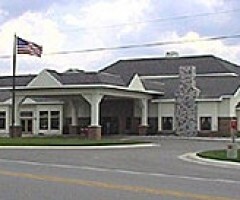 A wonderful getaway awaits you at DerMiner’s Parkside Resort in Gaylord. 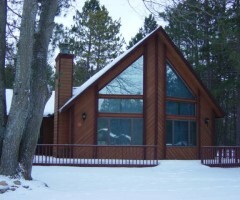 Located on a private road are four (4) beautifully renovated two bedroom cabins nestled between Otsego Lake and snowmobile trail #7. Cabins comfortably sleep 6 – Full size bed, twin bunk beds and a full size sleep sofa. No need to hassle with lugging your sheets & towels with you. 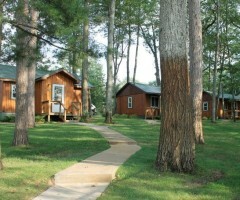 Cabins are fully furnished with new furniture, dishes, cookware, towels, linens and a 42” TV with cable. After a great day of trail riding, park your snowmobiles, and secure your gear, in one of three (3) two-car garages available for your use. (first come… first served). 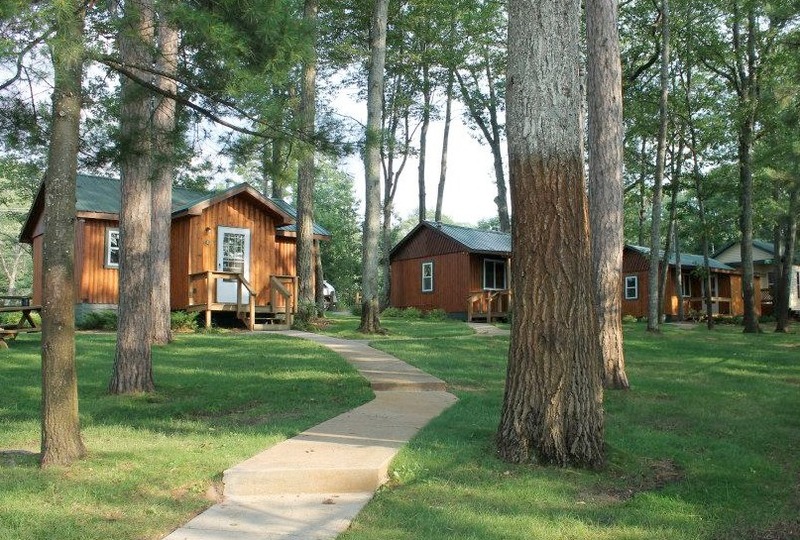 Build a bonfire and plan your next adventure while enjoying the scenic surroundings of DerMiner’s Parkside Resort. Reserve all four cabins and enjoy private accommodations for a family reunion, wedding or a group getaway with your friends.